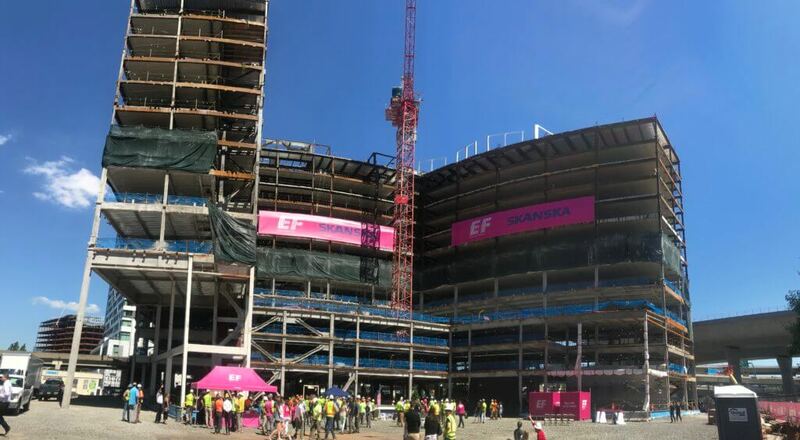 Manafort Precision Completes Foundations and Slabs for Education First Building 3 - Manafort Brothers Inc.
Manafort-Precision has completed foundations and slabs in Education First’s new 13 story, 300,00 square foot mixed-used development. The project sits in Cambridge's new and exciting North Point district. EF III will feature top-notch student housing, educational, office, and retail space, and will allow Education First (EF) and Hult International Business School to expand their North American operations, enhancing the institutions' existing North Point international campus and providing students with a new on-campus housing option. Shaping North Point with Education First was a pleasure. We look forward to completing the site finishes!